There are few experiences more confusing than coming to a foreign destination for the first time and trying to make sense of the transport system and how to navigate around town. Here at FV Hospital, we take every care to make sure your transportation is comfortable, convenient and trouble-free. 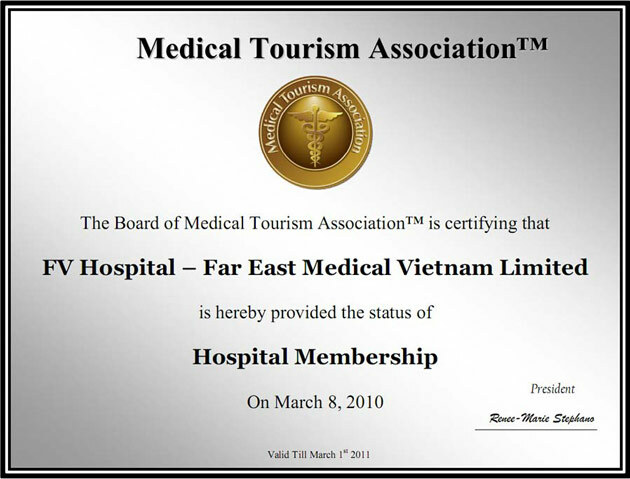 Upon arrival in Vietnam, FV Hospital’s partner travel agency can arrange for you to be picked up and taken to your hotel or other accommodation. Our representative, together with a colleague from the agency, will meet you at the airport to ensure you and your luggage leave the airport as quickly as possible. An airconditioned vehicle will take you to your accommodation or onwards in accordance with your schedule. During the journey, the driver will give you a brief introduction to Ho Chi Minh City. There are always taxis waiting outside arrivals. The best policy is to use well-known taxi companies such as Mai Linh, Vinasun or Vina Taxi and other metered taxis. The ride from the airport to the city centre should not cost more than VND120,000 (around US$7). Taxi – The best policy is to use well-known taxi companies such as Mai Linh, Vinasun, Vina Taxi or other metered taxis, which are readily available anywhere in the city. FVH or your hotel concierge will gladly assist you in finding a taxi. The journey from downtown Ho Chi Minh City (District 1) to FV Hospital (District 7) is a short 20-minute drive. The cost is around VND100,000 (around US$6). Shuttle Bus – FV Hospital provides a complimentary airconditioned shuttle bus service to transport patients and their visitors to and from the FV Hospital. The regular direct service runs every day except Sunday between the Saigon FV Clinic in District 1 (45 Vo Thi Sau St) and the main entrance of the FV Hospital. The shuttle bus tours are non-stop, free of charge and runs according to a fixed schedule. View schedule here. Cyclo – this tricycle rickshaw, peddled by a driver, is a mode of transportation unique to the region and is a memorable way to see the city. Fares are dependent upon the length of journey. Bargaining about the price is not only expected but recommended – you should aim for around US$5 to US$10 an hour.